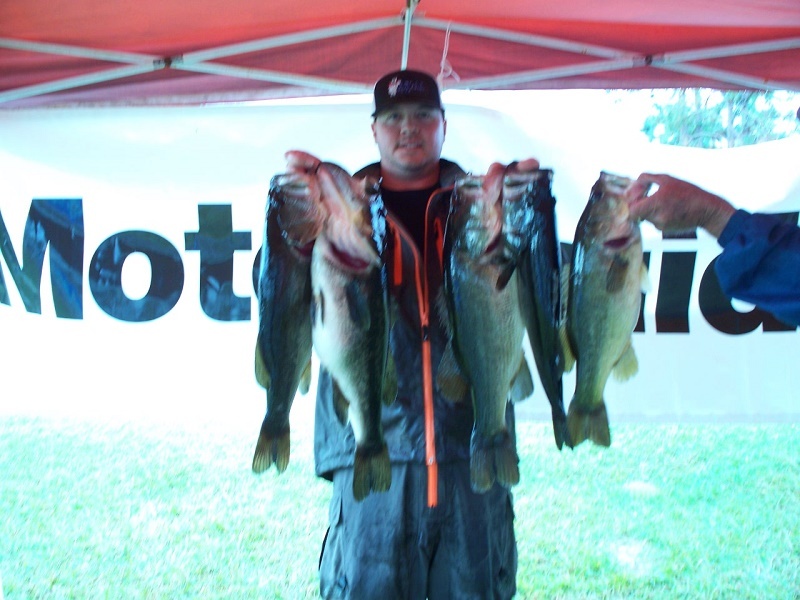 Sean Bierman from Bainbridge, Ga. is one step closer to the American Fishing Tour National Championship with a first-place win in the American Fishing Tour Seminole Division 114 bass tournament held on Lake Seminole December 2, 2018. Sean’s limit weighed in at 20.87 pounds. Sean’s pattern was fishing a crankbait all day! Conditions: Fishermen came out and braved the thunderstorms and rain with mild temps all day! The waters temperatures were in the low 60’s and the water was muddy.